This Spanish style 1575 sq. ft. 4 Bedroom 2 Bath home is currently under construction with a contemporary style floor plan and many upgraded features included. 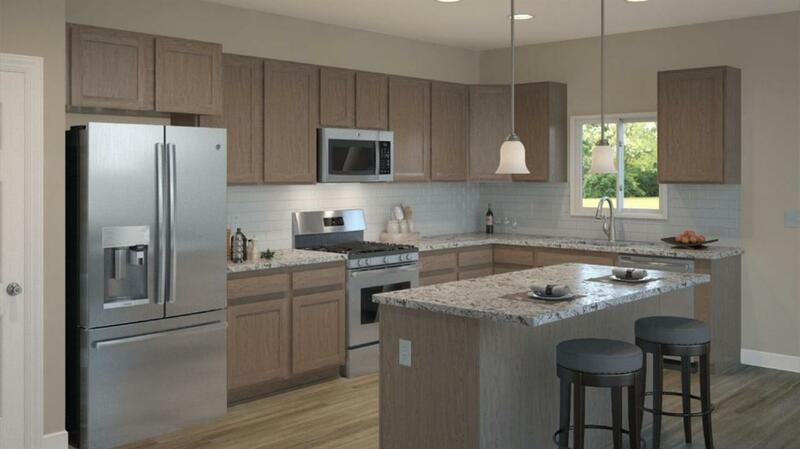 Willow Springs is a beautiful 165 home development that offers a variety of homes and styles. The community is centrally located a short distance from Visalia's historic Downtown Main Street district, premier retail shopping at Packwood, and the main arterial street Mooney Blvd. 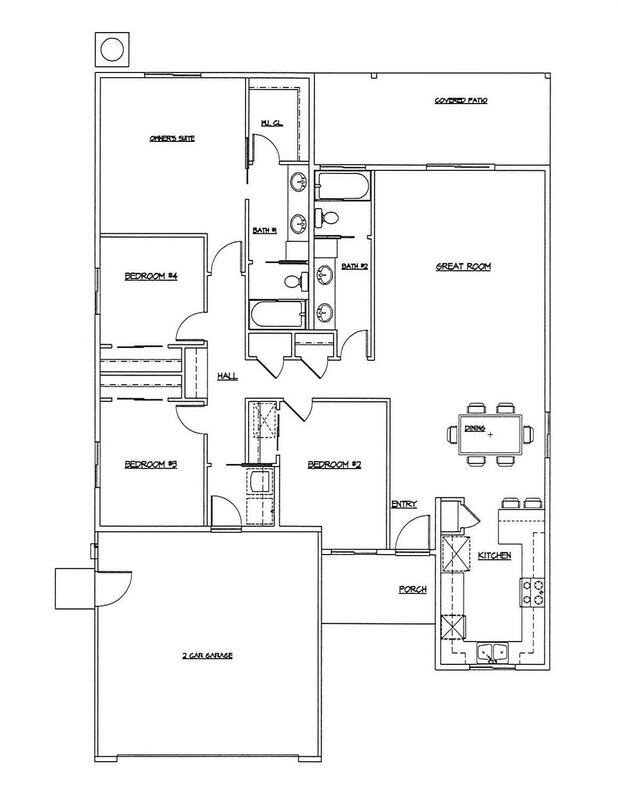 Note: Pictures are renderings only and may not accurately reflect the final construction home.